Lviv is one of the most popular holiday destinations in the Ukraine. It is a city best known for its wealthy culinary scene and gorgeous architectural sites. Lviv is home to over 728,000 residents, who reflect this destination’s diverse history. Attractions include Market Square, Lviv Theatre of Opera and Ballet and Armenian Virgin Mary’s Dormition Church. Prepare for a wonderful holiday in Ukraine, because cheap flights to Lviv are now available for a limited time! Lviv is the home of Lviv Danylo Halytskyi International Airport (LWO), which is a 20-minute drive from the city centre. Discover Lviv’s many beautiful architectural sites, which have survived seven changes of government! The city’s centre is a UNESCO World Heritage Site, with major sights including the Lviv Theatre of Opera and Ballet and St. George’s Cathedral. 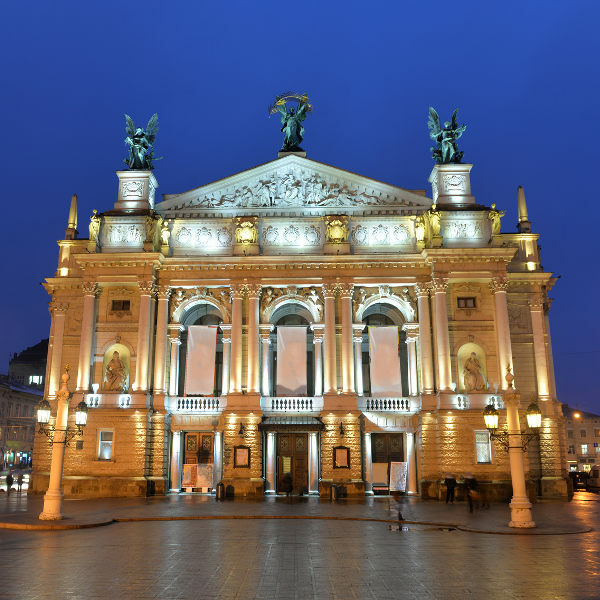 At the Lviv Theatre of Opera and Ballet, enjoy amazing high-class performances. Other venues around the city that offer entertainment include Les Kurbas Theatre, Maria Zankovetska Theatre and the Lviv Drama Theatre of Lesya Ukrainka. Lviv is Ukraine’s restaurant capital. Its diverse history, including Polish, Austrian, Jewish, Hungarian and Armenian, is reflected in a wonderful culinary culture. 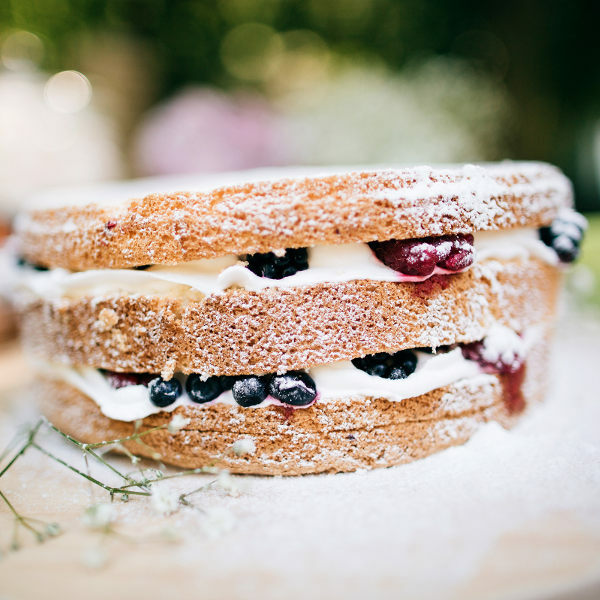 After a scrumptious dish, try classic desserts like cheese cake and cottage cheese casserole with chocolate. The time to experience the best weather in Lviv is during the summer (June – August). Be prepared to book well in advance, however, since this is also the period that brings the most tourists. Winter (November – March) also brings plenty of visitors, due to the celebrations of Christmas and New Year’s Eve. If you would rather skip the long lines and crowds at major attractions, visit Lviv during spring (April – May) and autumn (September – October). During these months, not only will you get fewer crowds and pleasant weather, but additionally more availability at hotels and cheaper accommodation rates. Lviv is a beautiful city in Ukraine, with a skyline dominated by the elegant domes of many cathedrals and the clusters of tiled roofs with chimneys. Discover its UNESCO-protected Old Town, romantic courtyards and relax at one of its many charming coffee houses. An exploration of Lviv will reveal why it is considered to be one of the most popular cities in the country! Immerse yourself into the vibrant atmosphere of the scenic Market Square. Architectural wonders reflect this destination’s history, such as Dominican Cathedral, Lychakiv Cemetery, Lviv High Castle and Chapel of the Boim Family. Treat your senses to more scenic locations, such as Stryisky Park and the Botanic Garden of Lviv University. Enjoy various tours with Lviv’s numerous and quirky museums, including the Chocolate Museum, Insomnia – The Haunted House, Arsenal Museum, Armenian Street and the Beer Cultural Experience Centre. Experience more of what Lviv has to offer with sightseeing tours around the city and shopping to your heart’s content at a sweeping variety of malls, jewellery boutiques, art galleries, antique stores and gift shops. At night, get to know another façade of this Ukrainian destination, with its lively nightlife, thanks a multitude of pubs, bars, jazz clubs, karaoke bars and dance clubs. Compare several airlines and book your cheap flights to Lviv online at Travelstart! • Rabies – transmitted via the bites of infected dogs, bats and other mammals. When in crowded areas such as tourist areas, bars, nightclubs and on public transportation, make sure to keep track of all your personal belongings.